‘I love my grandma because… ‘Everyone’s grandma is the best. 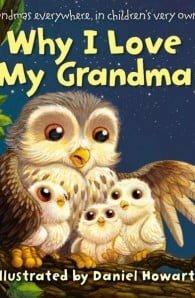 And who better to tell the world than children themselves?This charming book combines endearing things said by children about their grandmas with gentle illustrations of familiar animals. 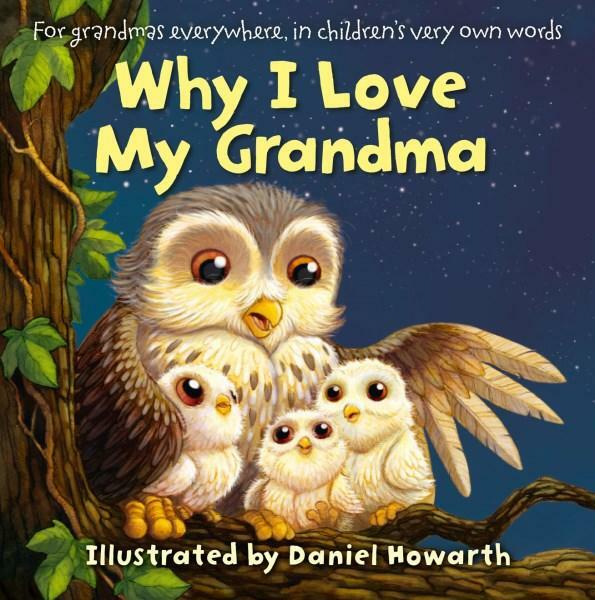 The text is amusing and insightful, with reasons why grandmas are loved by their children ranging from ‘because she says funny things’ to ‘because she makes every day special’.With beautiful pictures and charming words from children – this is the perfect book to read together!